The cost for maintaining and feeding rabbits is low, and they breed quickly. A pair of rabbits make a great supplement to a family’s diet, livelihood, and wages. 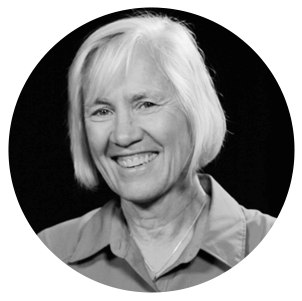 Not only was the death of Arivaire’s husband life shattering, she also faced the cost of raising a family by herself in the unforgiving slums of Rwanda. But people like you, are changing that. 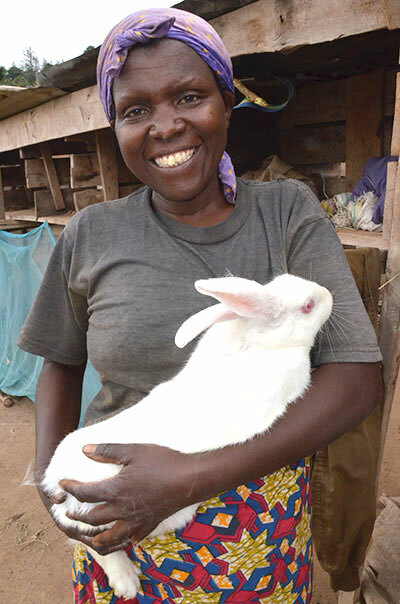 Arivaire and her children now have rabbits to sell, trade, and use for extra nutrition.